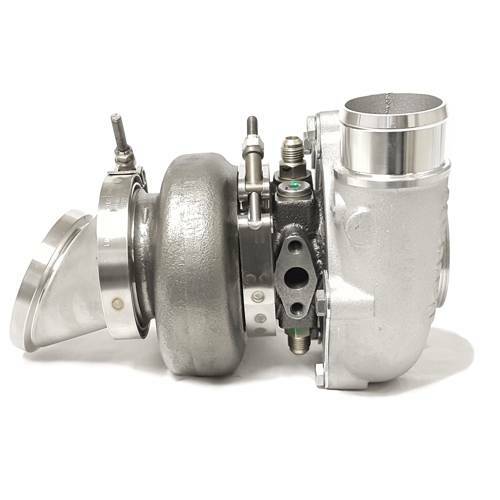 Turbo Kit, Garrett G25-660, Focus ST 2.0L Ecoboost, Stock Location, Bolt On, .92 A/R, Ext. Wgt. 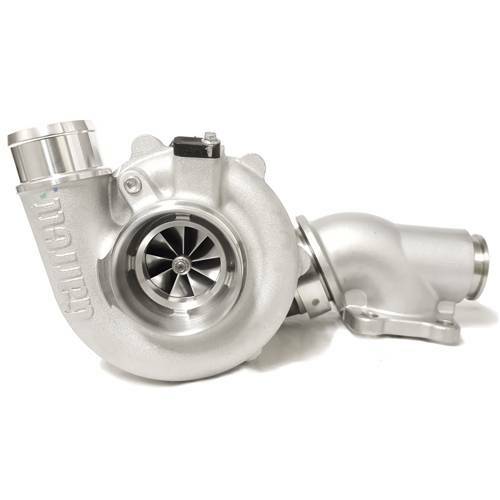 The Garrett G-Series G25-660 .92 A/R turbo kit for the Ford Focus ST 2.0L Ecoboost. 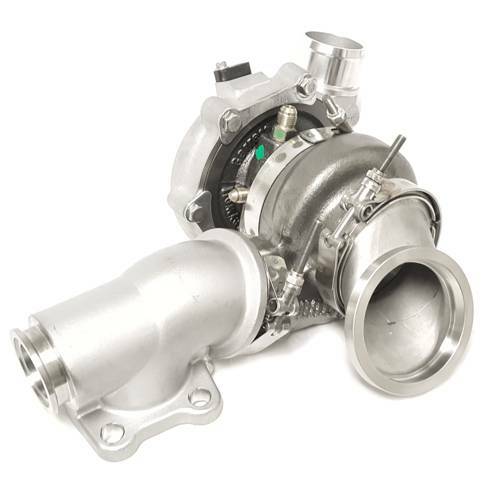 Bolt on, stock location externally wastegated upgrade turbo solution. 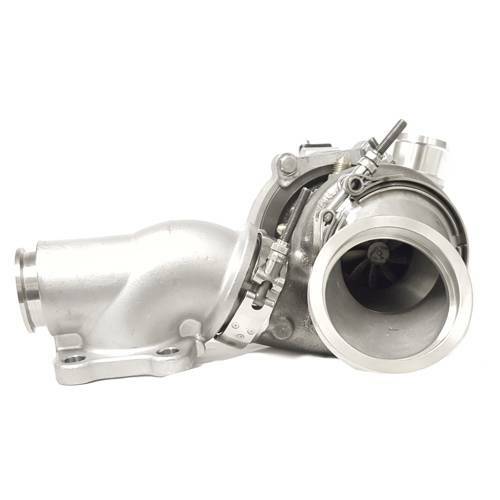 660HP from a small frame package!